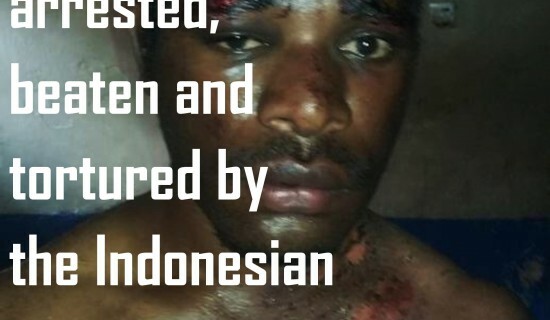 Our campaign for self-determination for West Papua depends on you. Find out the latest ways you can help. Click the Take Action box for more. The Road to Home is a 2015 feature-length documentary about Independence leader Benny Wenda, who is the founder of the Free West Papua Campaign. Since his dramatic escape from an Indonesian prison in 2002, where he was held in isolation and tortured as a political prisoner, Benny has been an unceasing crusader on the international scene, campaigning to bring about an end to the suffering of his people at the hands Indonesia’s colonial regime. Benny Wenda is the spokesman of the United Liberation Movement for West Papua (ULMWP).